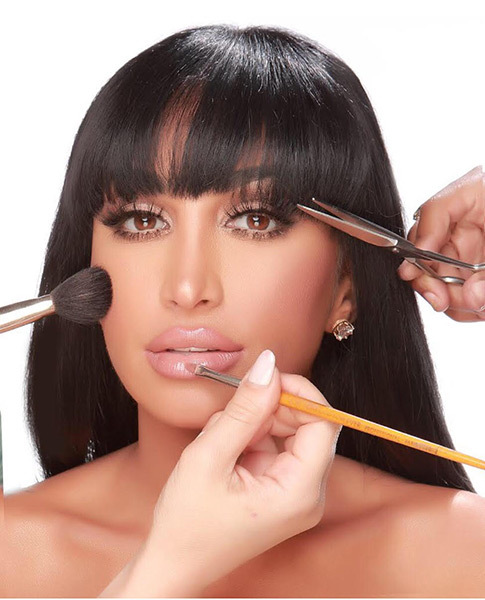 Check this exclusive Beauty Tips from the stunning Fashion Designer & TV Personality Angel Brinks. 1. When applying foundation, always use a primer so, that the foundation looks fresh and lasts on the face. 2. Before applying lipstick, use a lip scrub. This helps the lipstick sit well on your lips and doesn’t dry or crack. 3. Your lipstick can serve a dual role, both as lipstick and as blush on your cheeks. 4. Baking your face is a must when you contour! 5. When highlighting your face, start at the top of your cheek bone for that super “glam” look. Also check our Exclusive Interview with Angel here!